藤波香織，中島達夫; "知的人工物を用いた知的空間構築のための情報管理基盤", 情報処理学会論文誌：コンピューティングシステム（ACS）, pp. 399-410, Vol. 47, No. SIG12 (ACS15), September, 2006. Kaori Fujinami and Tatsuo Nakajima; "Bazaar: A Middleware for Physical World Abstraction", Journal of Mobile Multimedia, Vol. 2, No.  2, pp. 124-145, June 2006. 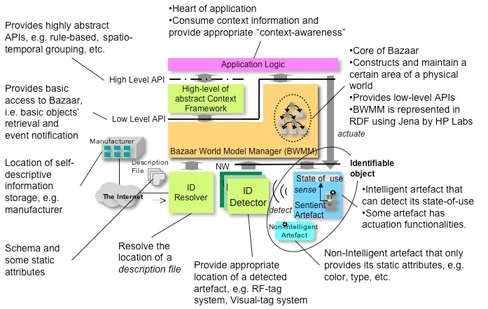 Kaori Fujinami, Tetsuo Yamabe, and Tatsuo Nakajima; Bazaar: A Conceptual Framework for Physical Space Applications, The 2nd International Symposium on Ubiquitous Computing Systems (UCS2004), LNCS 3598 (Post-Proceeding) pp. 174-191, November8-9 2004, Tokyo, Japan (full paper)).